Greg combines his passions for nature, travel and photography to create wildlife images from around the world. The arctic can be boring and yet exciting. It’s a vast white emptiness and yet with constant -40- to -50 temperatures with the wind chill it’s always an adventure and you just never know what is going to break down or where you may get stuck etc. I managed to get to the lodge with minimal issues. My Winnipeg to Churchill checked bag was held back, but did arrive on the next flight. That was the flight that I was originally on that I was bumped from because that flight was “cancelled”. Due to that cancelled flight, I had to change my other plane ticket and book a hotel room. And yet, the flight did exist…And that’s typical of flights in the Arctic where there is only one airline. They can really do what ever they want. From there the train was running and running on time so we got to the lodge with no issues. That sounds like a no-brainer and they always manage to get us to the lodge. One year we were sent out in vans and last year one of the photography groups were driven in via bombardier. Bombardiers kind of look like a metal can on tracks. One way or another they make it work. It is hard to believe that in the early years, the photographers went out in search of polar bears in this bombardier. 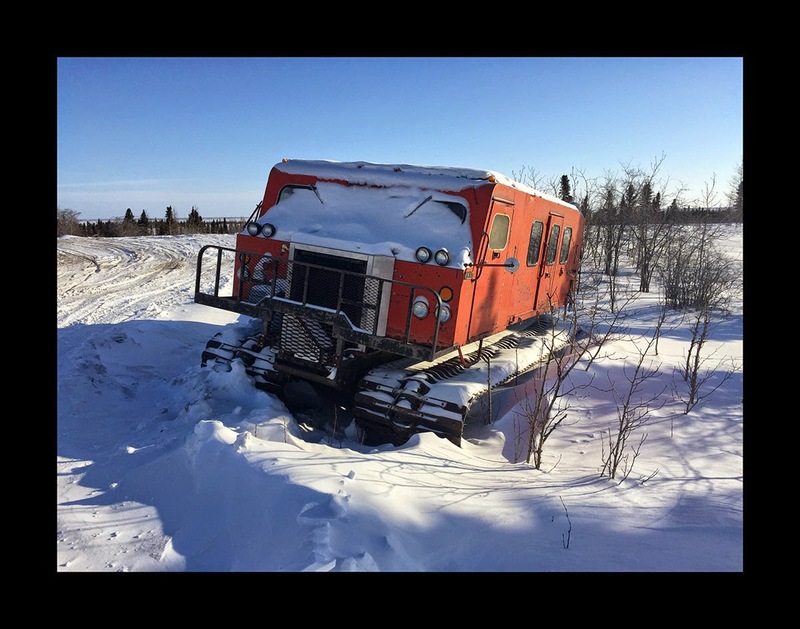 We may not enjoy running water out on the tundra, but we enjoy our safaris in the lap of luxury compared to what they used when they first started the lodge. And before the Bombardier, the photographers went out searching for polar bears on the back of skidoos. So, this polar bear season has been tough for the first 8 or 10 days with a couple white outs and a couple days where they had to stay in the lodge. Then they had a few stellar days. They have seen 4 different families thus far. Five including our first day. The conditions and the forecast is looking really good for us. We started the day by checking out a den on Lovett lake. Shortly thereafter we got word that she had moved on to a second den a few miles away so we headed out. Unfortunately one of our vans got buried/high centered going up a bank. Once we got out of that one, we found our way to the next den. Mom came out at about 2p.m. and enjoyed 20 minutes of snow baths. The tiny twins came out for a minute or two, then went back in the den. At 5p.m. she came out again for 30 or so minutes, then the babies came out for a few minutes again. The light was gorgeous and the mom and babies are beautiful. The babies are pretty tiny so with any luck she won’t be leaving for the Bay quite yet. Hopefully we will have the opportunity to see them again tomorrow. 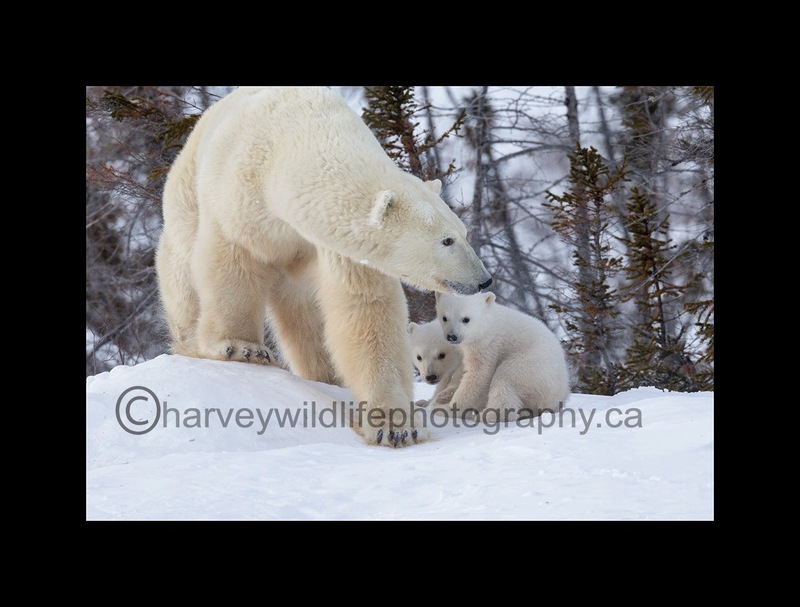 My website shows more polar bear images from my last 5 years here photographing polar bear moms and cubs. 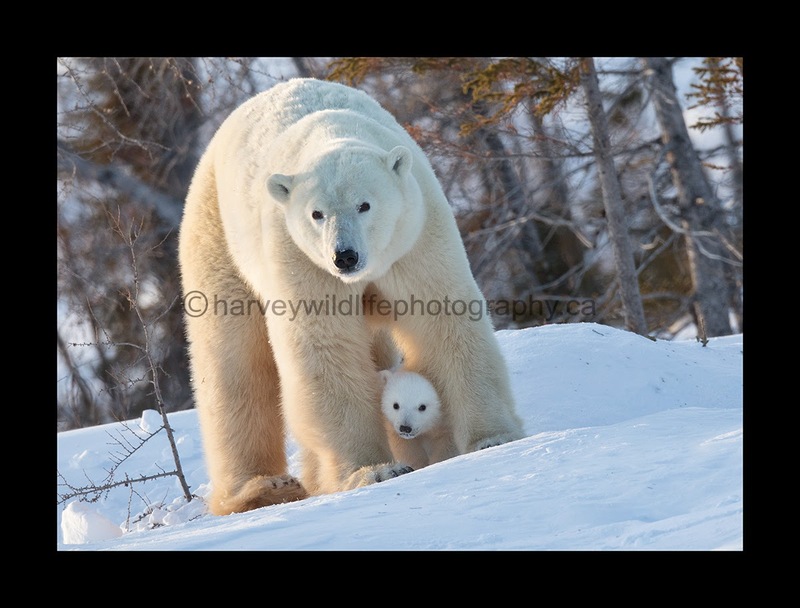 My 2015 polar bear gallery can be seen here. The bear we were seeing from day 1 was in the willows so we went the other direction to Fletcher Lake. They know of a den there, but mom and babies didn't come out so we drove the entire 12 km's around Fletcher Lake. We didn't see anything. Hopefully day 3 will bring us some bears. It is the morning of day three. I have to start getting ready to go out. It takes about half an hour to get all the layers on and get my camera gear ready. I feel like a little kid getting into a snow suit. It is quite the process. 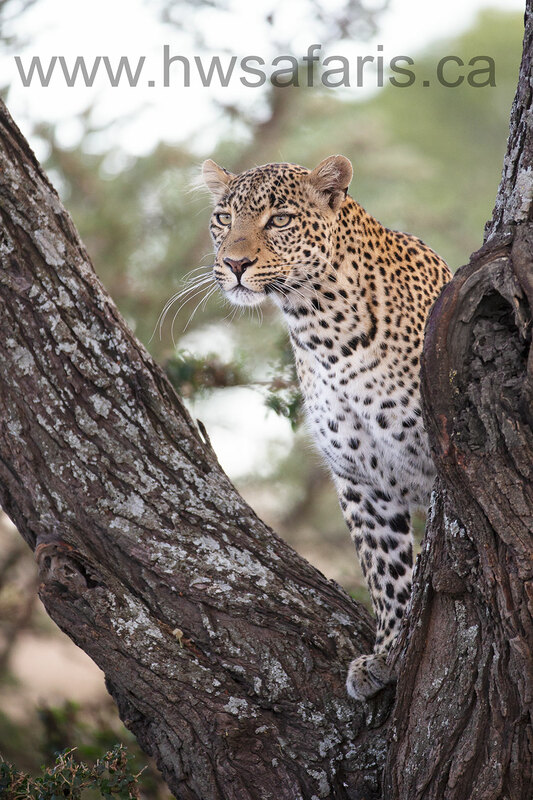 Sandra Kreuzer; an animal lover who loves Governors' Camp in the Masai Mara. Fit 'N' Well Personal Training Inc.
Harvey Wildlife Photography. Simple theme. Powered by Blogger.